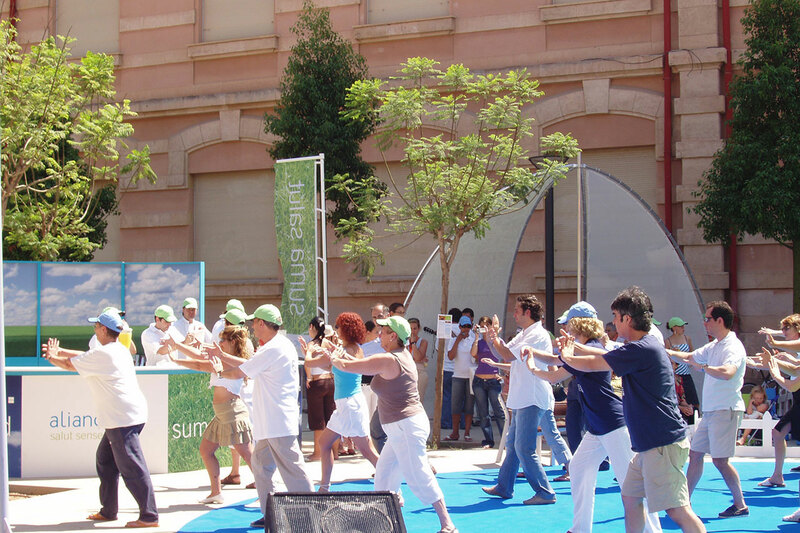 Events in the streets and shopping centers in various cities in Catalonia in 2010 for the insurance company Alianca. 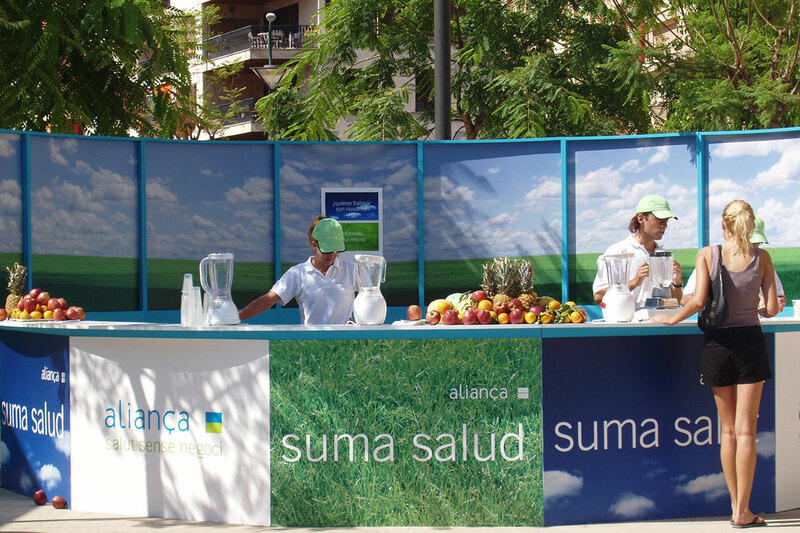 Demonstration stands were set up for tasting natural freshly squeezed juices, yoga classes, massage, etc. 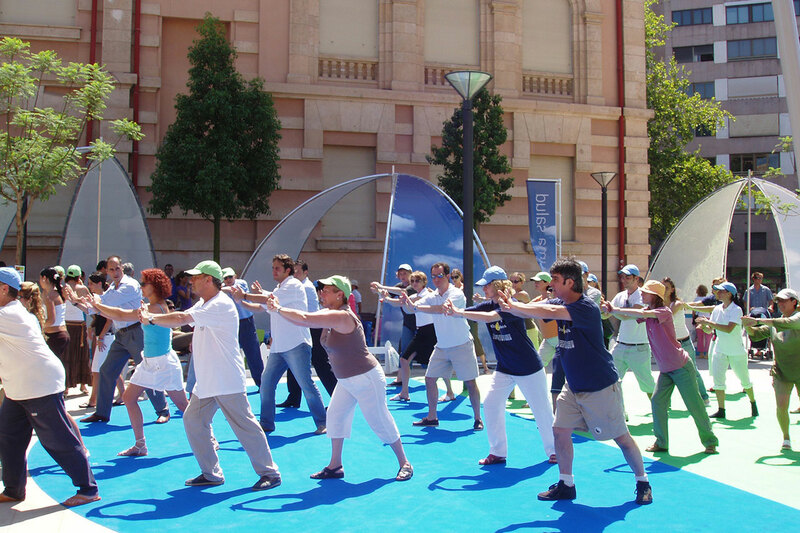 Great Ways took care of all the organization: scouting locations, designing and setting up stands, designing and producing advertising pieces, hiring staff, etc.